This winter has been marked by not only the regulars – fog and Kashmiri chai – but also by a worsening smog and gas shortage. In fact, energy shortfall and disputes over its allocation have become regulars as well. From frequent electricity breakdowns to acute gas load-shedding, these crises have only worsened in one way or another. A couple of weeks ago, the gas shortage reached such a high level in Sindh that industrialists in Karachi threatened to shut down factories in protest if the government did not address the problem. Is there a common thread among these crises that leads all the way to policy, planning and operational levels? Are we keeping track of the basic indicators that are both predictive and prescriptive of these crises? Or are these indicators getting camouflaged in lobbying by industries as well as by political point-scoring? 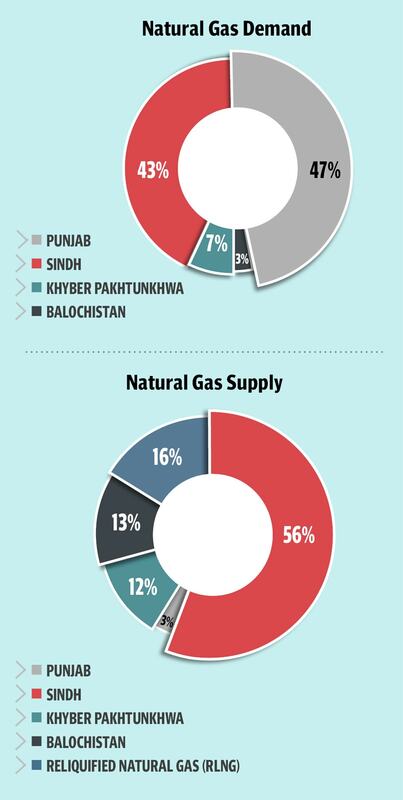 A look at the indicators shows that almost 40 per cent of Pakistan’s energy needs are being met by natural gas. 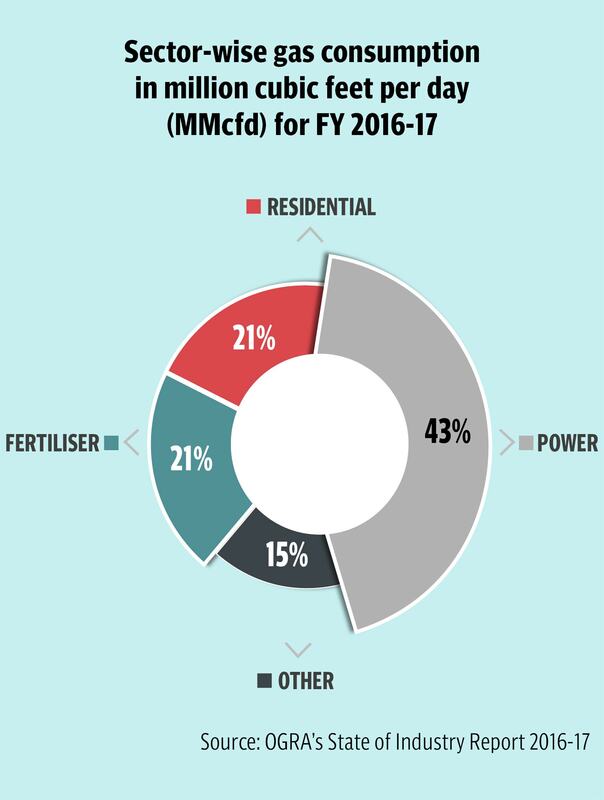 Power sector consumes 43 per cent of the total natural gas available in the country, followed by the residential sector and fertiliser production, each consuming 21 per cent of it. 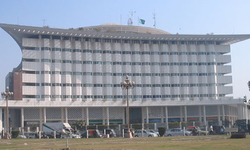 In terms of the provincial share of the demand for natural gas, Punjab and Sindh lead, with 47 per cent and 43 per cent, respectively, followed by Khyber Pakhtunkhwa and Balochistan. 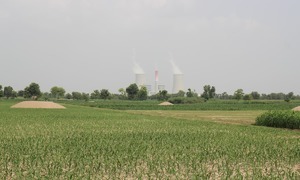 Sindh is also the major supplier of natural gas – followed by Balochistan – which makes it strange that the province is also suffering an acute shortage this winter. According to a report prepared by Oil and Gas Regulatory Authority (OGRA) in 2016-17, the gap between supply and demand is expected to increase to 3,999 Million Cubic Feet per Day (MMcfd) in FY 2019-20 and 6,611 MMcfd by FY 2029-30 without imported gas. These statistics leave very little room for adjustment if and when demand increases or supply decreases. Already when there is a 40 per cent increase in the demand during winter season, it always leads to cuts in supply but those cuts are never applied to the two industries — power and fertilisers. They are, instead, shifted to domestic consumers and other smaller industries that run on natural gas. The growing demand for gas, however, has a history. It has been driven by not only an annual increase in its consumer base but also due to a switch by industries and automobiles from using oil to running on gas over the past decade and a half. When the switch started taking place, the policymakers failed to gauge its impact on the long-term balance between supply and demand. Additionally, the opacity of the way the change was allowed to take place hindered holistic and long-term planning. In an ideal policy world, the switch should have been preceded and accompanied by a data-driven forecast of the shortfall in supply. This, in turn, would have helped policymakers formulate a timely and long-term action plan to address the shortage before it happened. So, while we celebrated the cheaper fuel option that natural gas provided, we did not prepare ourselves for its shortfall and did not consider the fact that its production as well as import take both money and time. Now, part of the shortfall is being met by expansive imports in the short term. The continuity of even this short-term approach has been rocked by political and bureaucratic changes. What we need is continuity and change going hand in hand, especially of measures that impact critical sectors of the economy. While the larger policy framework should remain stable, it should be flexible enough to accommodate changes that occur due to factors that cannot be controlled such as weather. The import of natural gas is impacted by not only national and regional politics but also by industrial groups that have become dependent upon it. In order to ensure transparency and to counter industrial lobbying, the public needs to demand data-driven accountability that not only clarifies the extent of the shortfall and its impact but also enables a clear, candid and honest debate so that all stakeholders can chart an effective policy for the future. 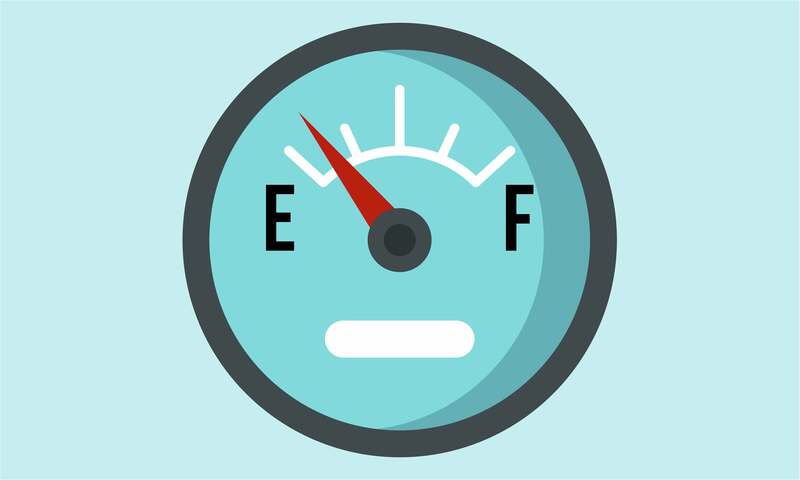 To create a sense of urgency to tackle the natural gas crisis, we must begin by quantifying the indirect impact of the shortfall along with its direct impact on various sectors of the economy so that the shortage of not only natural gas but also the overall energy mix is met by an effective, timely and long-term action plan. We should use tactical miles on Sindh if they don't shut up. Article is another usual story. One of the major reasons of current gas crisis is missing in this article. What is the point of such long articles. The fact and truth is this problem as many other stems from the fact that the state has no money and is on the verge of bankruptcy. Dispute that as numero uno reason. From posh areas to slums of Karachi...there is no gas supply,,,there is no water....where is change...do people of power in Islamabad care for Karachi? Problem is theft by industrialists and big consumers in cooperation with govt gas companies staff.2 connections are given to 1 entity.1 on which actual bill comes and meter is their while the second is the jackpot for both and beleive me govt gas employees are bribed heavily (which you cannot beleive) to keep quiet. 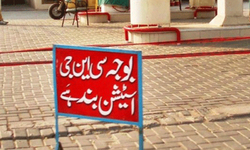 Wellcome to Pakistan.Few people creating pain for millions including governament. Get TAP pipeline going. What are you waiting for?